Days ago, Gov. John Hickenlooper signed felony DUI bill HB 15-1043, effectively making it law within the state. Given that this law will have some significant impacts on some drivers in Colorado – and that it has undergone multiple revisions, below are some of the most important facts to know about this new law. 1 – Under the new law, a fourth DUI charge can be filed as a felony. The bill for the new Colorado felony DUI law has just been signed by Gov. Hickenlooper. Here’s what you should know about the new law, Adams County & Boulder DUI attorneys explain. Specifically, fourth DUI charges can be filed as Class 4 felony charges. These charges carry potential penalties of between two and four years in prison, along with hefty fines, etc. 2 – Prior DUIs in other states will count. In any other territory that is under the jurisdiction of the U.S.
Additionally, vehicular assault (pursuant 18-3-205 (1) (b), C.R.S.) and vehicular homicide (pursuant 18-3-106 (1) (b), C.R.S.) convictions can count as prior DUI convictions for the purposes of this law. 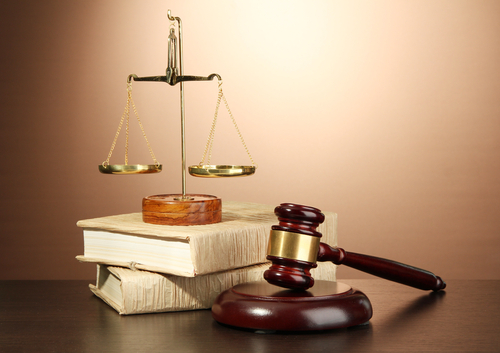 3 – Upon conviction, judicial discretion can be used to determine the sentence. must determine that incarceration is the most suitable option given the facts and circumstances of the case, including the defendant’s willingness to participate in treatment. Additionally, the court shall consider whether all other reasonable and appropriate sanctions and responses to the violation that are available to the court have been exhausted, do not appear likely to be successful if tried, or present an unacceptable risk to public safety. 4 – The new law goes into effect on August 5, 2015. Starting at 12:01 am on August 5, 2015, the new Colorado felony law will take effect in the state. Some are expecting that as many as 1,700 people within the state will be facing felony DUI charges per this new law (each year it is in effect). Have you or a loved one been charged with a DUI? If so, the Adams County & Boulder DUI attorneys at Peter Loyd Weber & Associates are ready to immediately start defending you. Our primary concern is protecting your constitutional rights throughout the criminal process while helping you obtain the best possible outcome to your case.